Dedicated to enhancing the art of theatre in Chicago through audience development, professional development and support services for theatres and theatre professionals. The League of Chicago Theatres has proudly served the Chicago theatre community for 40 years through programs and services that directly impact our member theatres. We are an alliance that promotes and advocates for Chicago’s theatre industry, providing the support and leadership to help our theatres thrive. From musicals to storefront plays and improv, there’s a seat waiting for you at one of our 200+ theatres. Explore shows currently playing in Chicago. 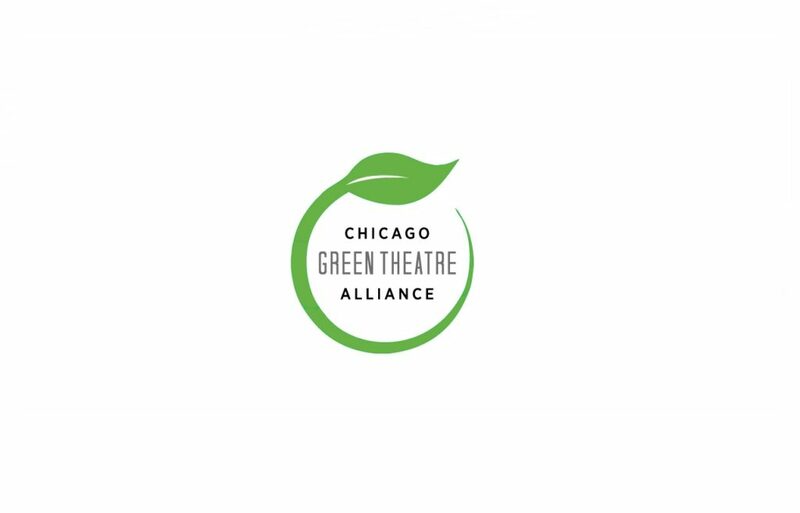 Encouraging, educating, and motivating theatres to work together to adopt more environmentally friendly practices in all aspects of their organizations.